Despite the regular setbacks, solar is on an ever upward trajectory. Earlier today, we published IHS Markit’s findings and predictions for the energy storage inverter market. 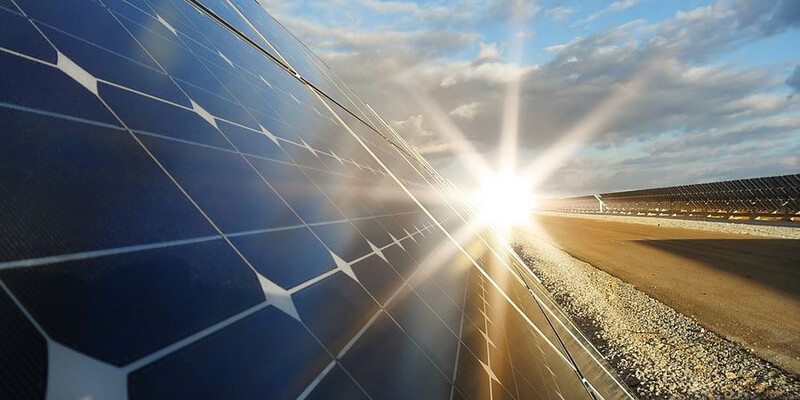 It has now released a short research note today, laying bare its key predictions for the 2019 global solar PV industry. Overall, it sees new capacity additions growing 18% on 2018 to reach 123 GW next year, which is more positive than PV InfoLink’s recent estimates that the market will see 112 GW added. While China currently comprises around half of the global market, its dominance is set to diminish, says Edurne Zoco, research director, solar and energy storage, with predictions that two thirds of new capacity will be located outwith its borders. Instead, she sees either the revival or emergence of several other markets. These comprise Argentina, Egypt, South Africa, Spain and Vietnam, which are set to account for 7% of the 2019 market, or 7 GW of new capacity. “PV is becoming more distributed geographically, with annual PV installations growing by more than 20 percent in 45 country markets,” she writes. In the United States, which is currently the second largest solar PV market, Zoco says that installations will grow an impressive 28% next year, as developers scramble to roll out project pipelines in time for the 30% investment tax credit deadline next December. “An even larger share of the pipeline will only be partially initiated through module shipments in order to meet the safe harbor requirements that extend the 30 percent ITC if at least 5 percent of the components have been procured,” she believes. Looking to the manufacturing side, which has been heavily impacted by China’s 31/5 policy change, IHS Markit says that there will be limited capacity announcements across the supply chain. Instead, higher utilization rates are expected, which should help ease the current overcapacity situation. In terms of prices, while they collapsed in the second half of this year, thanks to continued strong demand from outside of China, particularly in Mexico, Vietnam and Spain, price erosion for shipments in the first half of 2019 is said to have slowed. “Many international developers have advanced their procurement, fearing that the upcoming new solar policy in China could affect module availability from tier-one players in the international market,” said Zoco. Speaking to pv magazine recently, Jenny Chase head of solar analysis at BloombergNEF said that average global module prices are currently around 23-26 U.S. cents per W. “We expect a drop of 10-15% by the end of 2019 due to oversupply and cost pressure, with an average price paid by developers of utility-scale plants of about 23 cents,” she added. Watch out for pv magazine’s 2019 predictions on December 31, and for our review of the year gone by. It will be published in four parts, starting this Friday.